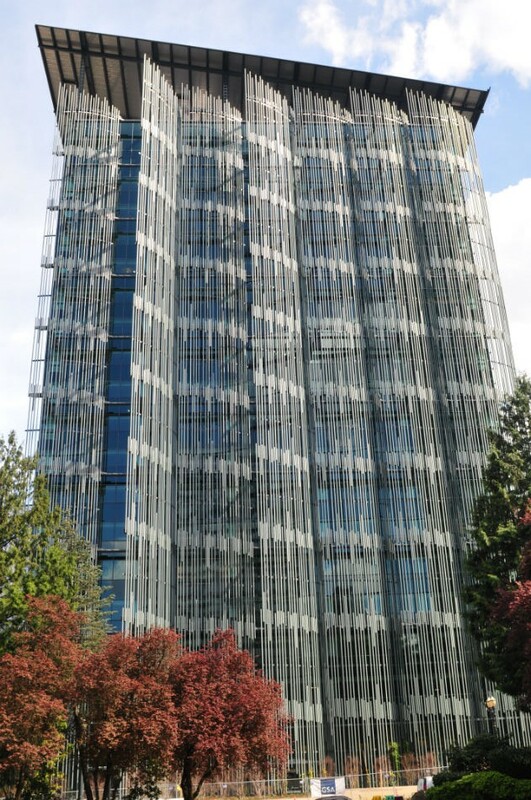 Edith Green Wendell Wyatt Federal Building Modernization (EGWW) is a renovation of an existing 18 story, 440,500 s.f. building located in Portland, Oregon. The project is being renovated to align with the High Efficiency Green Building Requirements which includes mechanical, electrical, building facade, tenant spaces, common areas, and cores.